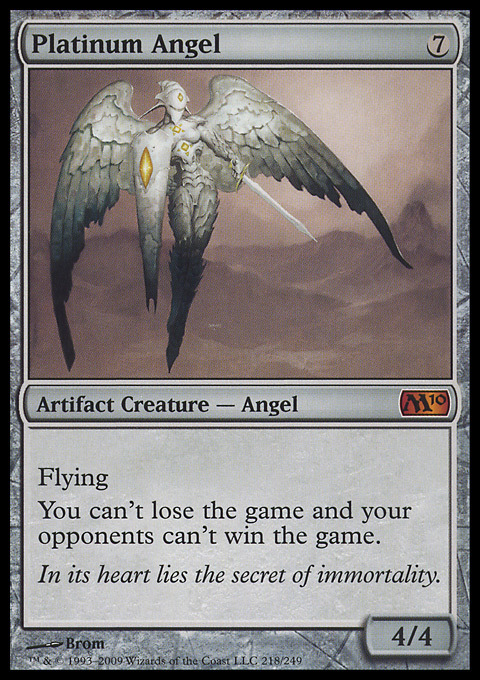 Platinum Angel ($4.99) Price History from major stores - M10 - MTGPrice.com Values for Ebay, Amazon and hobby stores! 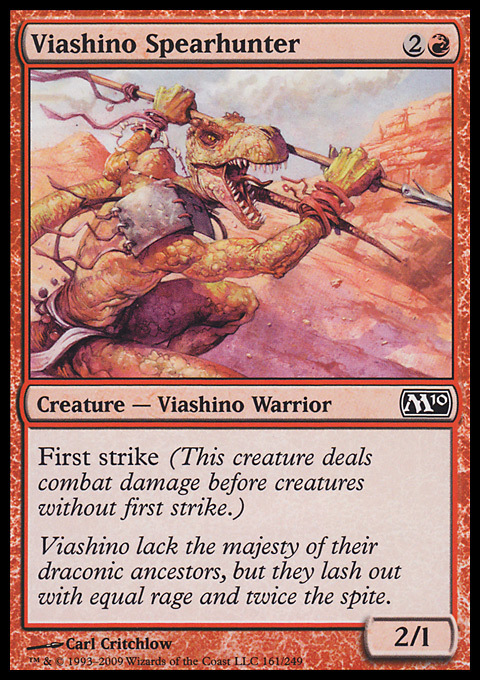 Card Text: Flying You can't lose the game and your opponents can't win the game. 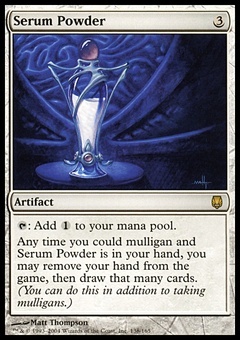 Flavor Text: In its heart lies the secret of immortality.